No matter what online platform you’re using, search engine optimization (SEO) is a must. Relevant keywords, quality content, and social media marketing are all important aspects of running a successful online business. If you want your blog to stand out from the competition and to really rake in the dough, follow these 12 advanced SEO strategies. There’s no point in having a blog for your business or website if no one sees it. Search engine optimization is just as important for a blog as it is for any other website, so you’ll want to take your time planning a detailed SEO strategy. 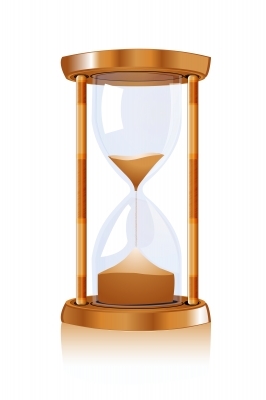 If you have your own blog, you may not be tied to set-in-stone deadlines. Even so, most bloggers find that it helps to plan out their posts so there is ample time for research and brainstorming. In addition to thinking about what you’re going to write, you should also perform some keyword research before you actually start to write. Why? 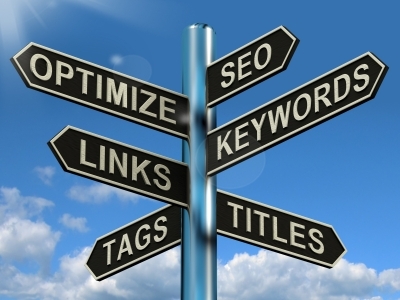 Because keywords are the driving force behind SEO. When you sit down to do some keyword research, there are two ways to go. One option is to come up with some topic ideas yourself and then do the keyword research for that topic. Another option is to research trending topics in your niche (and on your competitor’s blogs) and then do some research to see which keywords offer the greatest opportunity. There are plenty of free online tools you can use to do keyword research, so take advantage of them! Create a list of potential keywords and make note of their competition ranking and search volume. You want to strike the right balance between finding keywords that people are searching for and keywords that don’t already have a ton of content. It’s a skill you’ll have to develop, but it will all start to make sense as you see how different blog posts perform when you get around to doing a site audit. As you do your keyword research, you’ll find that certain keywords have a great deal of competition. 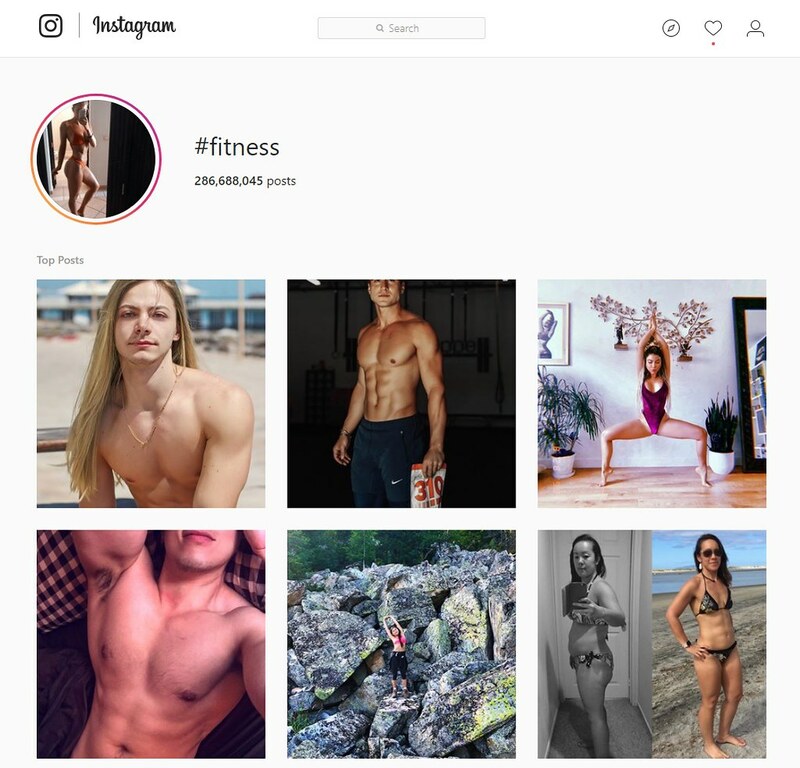 For example, if your blog is about fitness and you type something simple like “fitness advice” into your Google search bar, you’ll get hundreds of thousands of results. You’ll see big names like Men’s Journal and Self.com on the first page of search results – names that you can’t possibly compete with. So, how do you work your way into the first page of Google search results? By taking advantage of long-tail keyword opportunities. 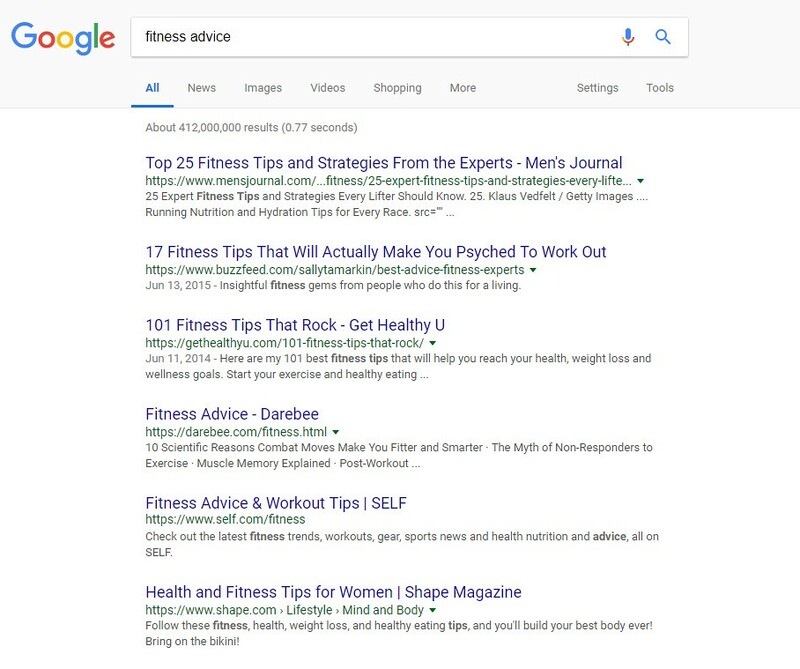 Using “fitness advice” as an example, a long-tail keyword would be a string of words you put into the search bar to find specific information. If you think about it, people probably aren’t going to be searching for general fitness advice anyway – they’ll be looking for advice about specific fitness topics such as exercise motivation tips or the best workouts to burn fat. These longer, more specific search terms are called long-tail keywords and they are a great tool for improving your blog’s SEO. Long-tail keywords have lower competition rankings while still having decent search volume. That combination means that you have a better chance of showing up on the first page of search results! If you do a Google search for three different topics, you’ll find that the search engine results pages (SERPs) may look completely different. Some search terms yield a simple list of websites while others include paid product ads, maps of local results, answer boxes, and more. If you want your blog to rank well, you need to know what kind of SERP you’ll be appearing on and optimize for it. The best way to do this is to try out different keywords (don’t forget about those long-tail keywords!) and see what kind of SERPs pop up. Depending what the results are, you’ll have some idea what kind of search terms yield which results, and you can make your choices accordingly. When it comes to a strong SEO strategy, the wider you spread your net the better. This doesn’t necessarily mean loading every page with dozens of keywords, however. Instead, it means taking advantage of specific SEO opportunities to build a strong overall strategy. 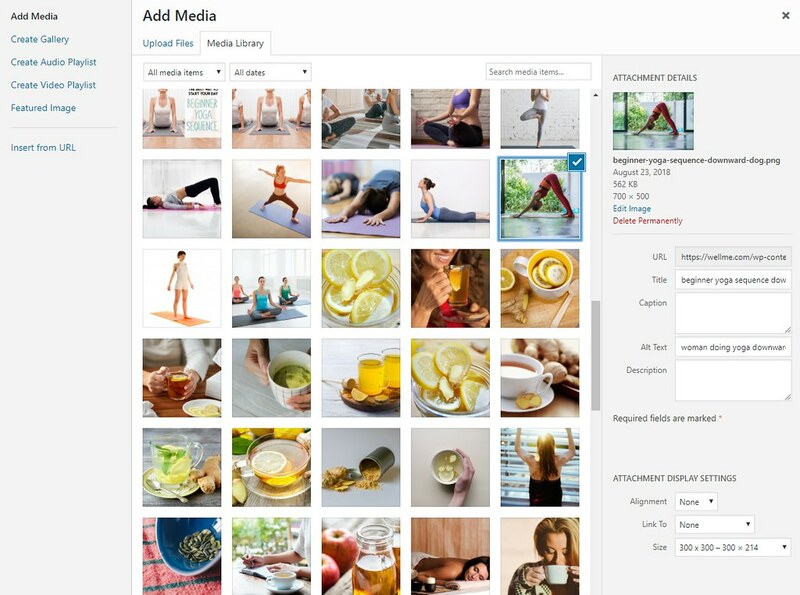 One thing you don’t want to overlook when optimizing your blog is your images. A good blog is all about the content, but you can’t rely solely on text for your SEO strategy. Every blog post you publish should include at least one image and it should be a good one. Depending what topics you write about, images can do more than just break up big blocks of text – they can also demonstrate concepts and add quality to your post. So, how do you optimize your images for SEO? You should try to work your keywords into the image file name, the alt text, and the caption text (if you use it). The image file name and caption text are self-explanatory, but you may not be familiar with alt text if you’re still new to SEO. Alt text for images is simply a description of the image that can be read by visually impaired visitors using a screen reader. Your alt text should be an accurate and detailed description of the image, not just a list of keywords, but if you can work in your keywords naturally, all the better! 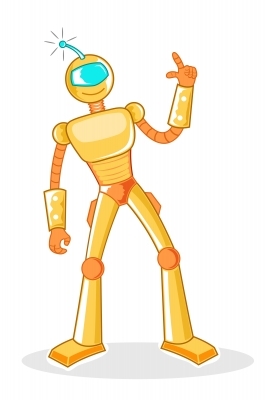 While linking to other posts within your own site is good for SEO, these links aren’t as valuable as external links. Even so, it’s a good idea to do it so you create a framework within your site that keeps your readers around for as long as possible. When planning a new post, think about the different posts you could potentially link to – don’t just link to your most popular posts, either. 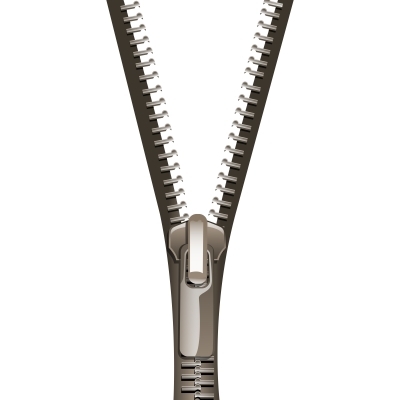 Internal links can be an opportunity to boost traffic to posts that are struggling to get attention. When you create internal links, be sure to use keywords for the link and use the keyword as your anchor text. The latest Google algorithm highly favors updated content, so don’t think that once you hit the “publish” button your work is done. You’ll need to revisit your old posts once in a while to make sure the content is still relevant and current then make changes as needed to keep it updated. 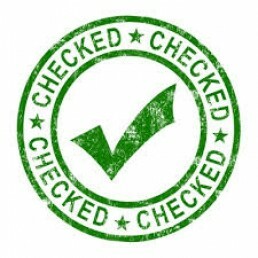 While you should do this for all of your posts if you have time, it is especially important for those posts where you appear on the 2nd or 3rd page of search results so you can bump it up to page 1. When updating your existing content, there are a few different ways you can go. One option is to simply review the content and expand on some of your points. You could also beef up some of your claims with scientific evidence and an external link to the relevant journal article. Another thing you could do is add a section of quick tips at the end or scatter “fun facts” throughout the piece. Just don’t make the piece too cluttered or spammy with keywords. As a blogger, you have the freedom to choose what you write about and you can link to other posts on your site to increase value for your readers. What you really need to do, however, is get links from other reputable blogs back to yours – this is called backlinking and it is an important part of any successful SEO strategy. But how do you do it? One way to get backlinks to your blog is to write a guest post for another blog. If you go this route, make sure it is a relevant blog – one that is in the same or a similar niche to yours. This ensures that the people reading your guest post will actually be interested in it and in following the link to your blog. It doesn’t hurt, however, if writing guest posts earned you some attention from a new audience. So, how do you go about getting a gig as a guest blogger? 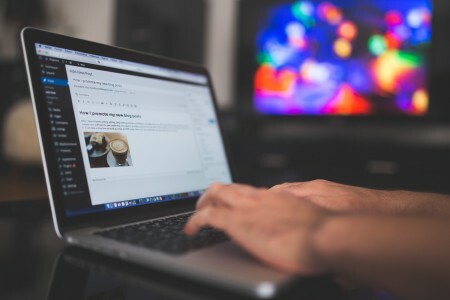 Take the time to do some research to find other blogs that cover topics similar or complementary to your own then reach out to the owner about writing a guest post. Once you get approval, take some time to familiarize yourself with the blog and with the kind of content they publish so you can create a detailed pitch. Unfortunately, you’ll probably find yourself dealing with a few rejections along the way, especially if you’re targeting blogs with high readership. Just stick with it until you’re successful and then do a good job on the first one so you can get more. The goal of SEO is to make your blog appear on the first page of search results, so you have the greatest chance of reaching your target audience. While you should be optimizing your site for your target audience, you also want to expand your audience every opportunity you get. In addition to doing guest posts, you should also think about featuring influencers in your niche on your blog. So, how do you collaborate with influencers on your blog? One way is to do an interview and write up a summary of that interview. You could also feature a quote from an influencer in one of your relevant posts or use some of their content as a reference in yours. When you do things like this, look for an opportunity to communicate directly with the influencer and see if you can get them to share the blog post with their own audience. If your blog is cluttered with content and difficult to navigate, it isn’t going to perform well. One of the main goals of SEO is to keep your readers on your site for as long as possible. If your site isn’t formatted well, readers may become frustrated at how difficult it is to find what they’re looking for that they end up leaving and going to the next result on the SERP. Every blog is unique, so the format that works for one blog may not work for another. Don’t be afraid to experiment with different formats to see which one works best for you. Play around with different elements like infographics, videos, images, podcasts, and more. Trying out a new kind of content might inspire you or open up your blog to an entirely new audience. We’ve already talked about the importance of optimizing your website for mobile users, but you may also want to consider creating a mobile app. Mobile apps work better for some applications than for others, but it never hurts to consider the possibility. You may even want to brainstorm some ideas then sit down and talk with an app developer to discuss your options. It’s unlikely that you’ll have the skills or the time to develop the app yourself. While creating a mobile app is great, it can also be very expensive. If you think that it will really boost traffic and open your blog up to a new audience, it may well be worth the cost and the effort. If you aren’t sure, take the time to examine other options for improving your SEO before you spend a small fortune developing an app. If you have the money, a mobile app could be a great tool to have in your long-term SEO plan. Before you write a new post, you need to do your keyword research so you know how to optimize the post for SEO. In addition to doing keyword research for your own posts, however, you should also keep an eye on the keywords your competitors are ranking for. Online tools can help you identify the top-performing keywords for any given site so you can check up on your direct competitors as well as some of your lower level competitors. But what do you do with that keyword research? One thing you can do is try to steal the top slot on SERPs for the keywords your competitors are ranking for. If you notice that your competitor is ranking well for a low-competition keyword and you already have some content relevant to the keyword, consider making some updates to that content to further optimize the post. You can also use competitor research to identify gaps areas where you might be able to slide into the top spot by writing a new post that is optimized for one of the keywords your competitor is not ranking well on. The options are endless, so take the time to familiarize yourself with the competition and what they are doing well so you can emulate it an improve upon it on your own blog. If you want to make significant improvements to your blog (and to its performance), you need to know exactly what is and is not working. You may already have some idea which posts are your most popular, but have you recently completed an in-depth audit of your entire site to see where you have opportunities to make improvements? If not, it might be time. Generally speaking, an audit is an examination of your existing blog content and structure which includes various metrics for its performance. An SEO audit in particular looks at those specific aspects of site performance which can help you create new goals for future content in addition to providing guidance for how to update or upgrade your existing content for better search results. When performing an SEO audit, you’ll want to look at how well each post is optimized for keywords and whether those keywords are still ranking well. You’ll want to make sure your SEO meta titles and descriptions are completed and current, and you want to check your page URLs as well. Make sure your image alt tags contain relevant keywords and include both internal and external links in your posts as much as possible. These simple things could lead to a big boost in SERP rankings with minimal effort on your part. Now that you’ve learned about the top 12 advanced SEO tips to drive traffic to your blog, all that is left is for you to implement them. Good luck!